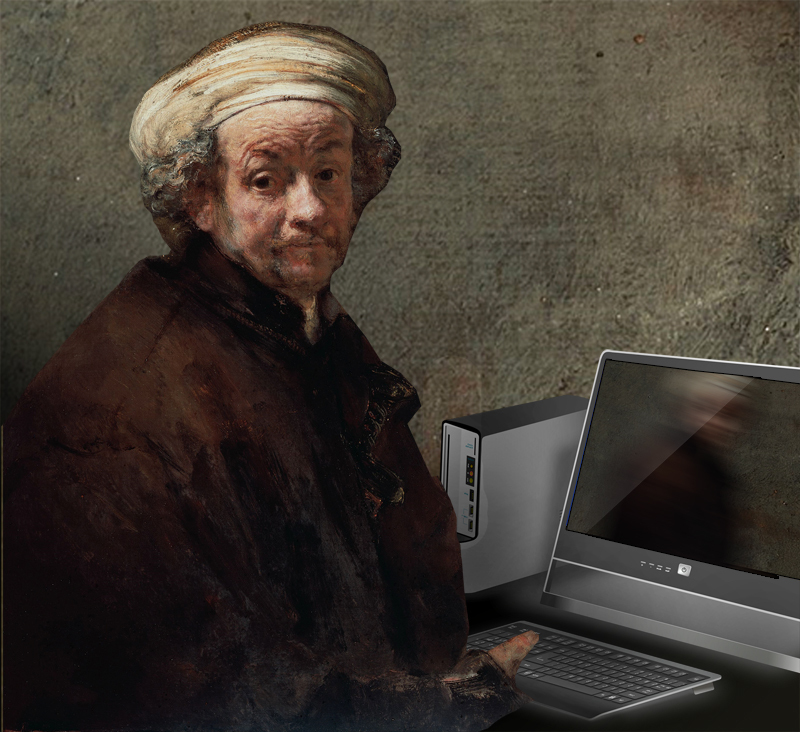 Substitutes for a Master: use technology to improve your artistic skills! 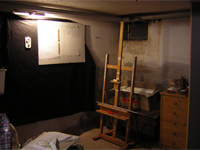 Read moreSubstitutes for a Master: use technology to improve your artistic skills! Did you know that you don't have to go to an expensive private school to study classical art? Join over 10.000 subscribers and I'll show you my tips to learn to draw and paint like the old masters at home. 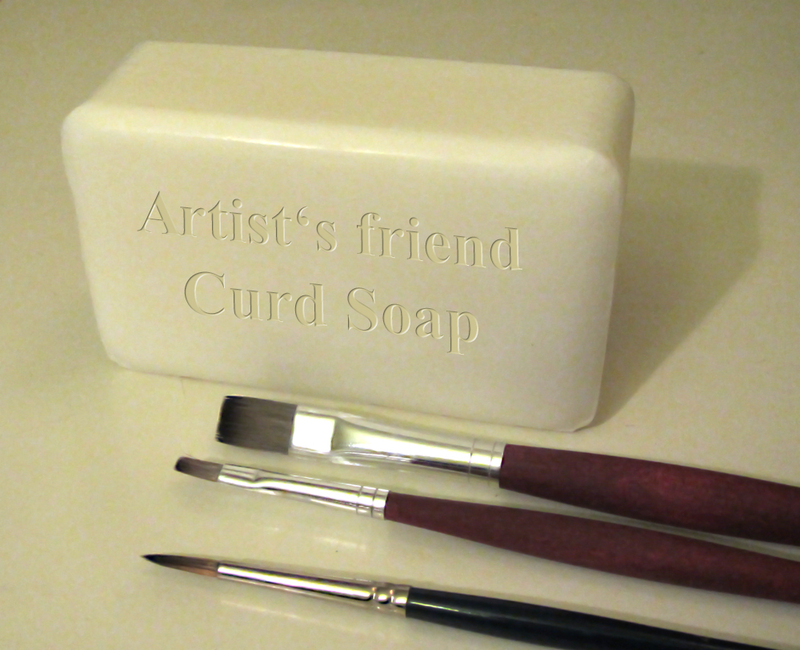 You'll also get free extra stuff that will help you with your classical atelier at home! 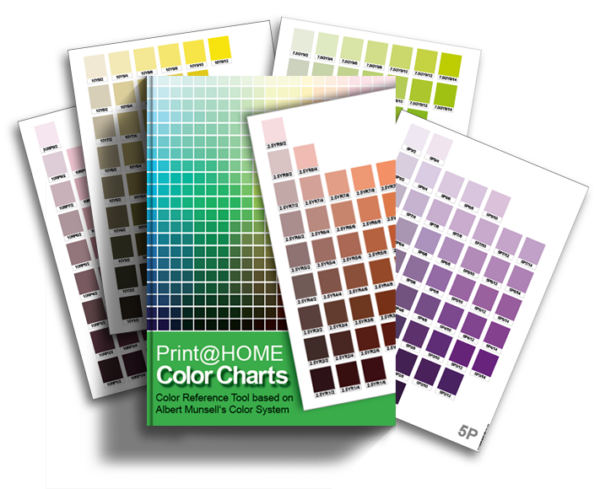 Print your own Munsell Color Reference Charts at home on your desktop inkjet printer!Click here! Advertisement Learn how to make your own plaster casts for Cast Drawing Cast Drawing how to make your own plaster casts for Cast Drawing.